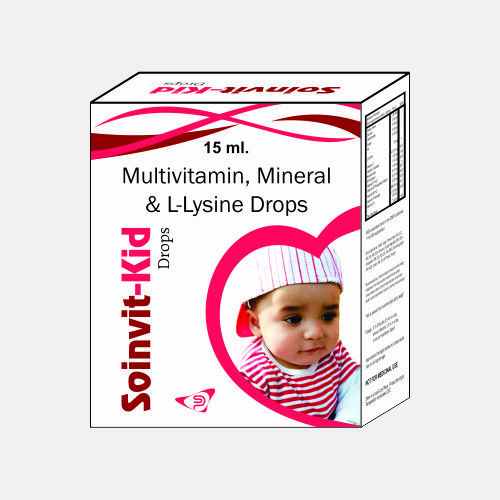 Soinsvie Pharmacia offering Dietary liquid franchise covering different types of nutritional medicines covering from multivitamins to antioxidant syrups that is essential for body needs in today’s era. 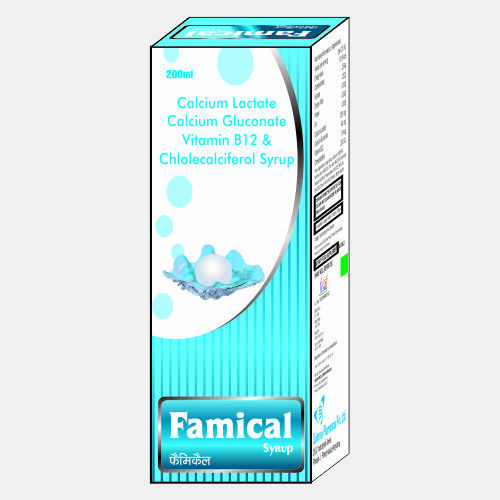 Here, we are offering best pharma franchise company dietary liquid monopoly rights to PCD Pharma Distributors who have strong network which can work with us for various Dietary Liquid range. 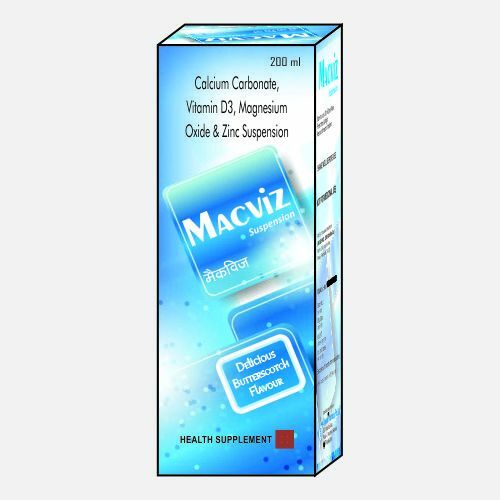 Our monopoly rights allow you to sell the products in your region at competitive prices. 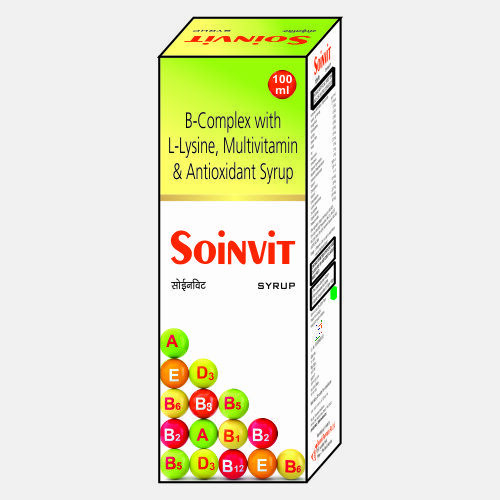 Soinsvie Pharmacia also providing PCD Franchise Company For Dietary liquid. 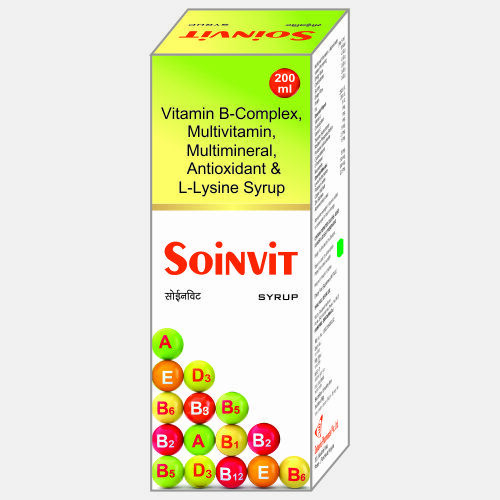 Soinsvie Pharmacia have their own manufacturing unit for which we are offering third party manufacturing dietary liquid services across the India at genuine prices. 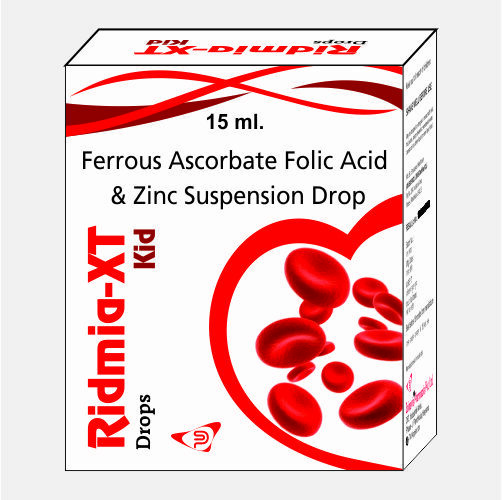 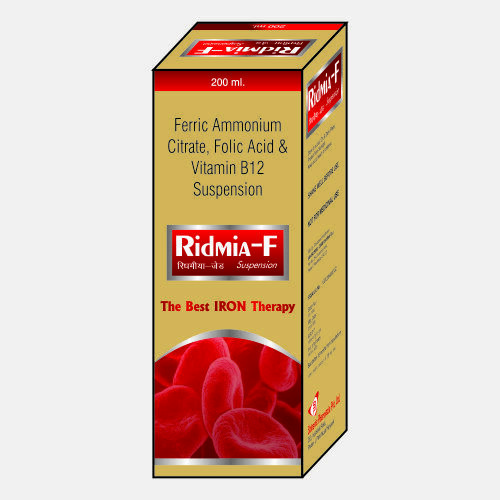 We are among the best pharma franchise company for dietary liquid having DGCI cerified products manufactured under GMP & WHO certified manufacturing unit.